Very proud! 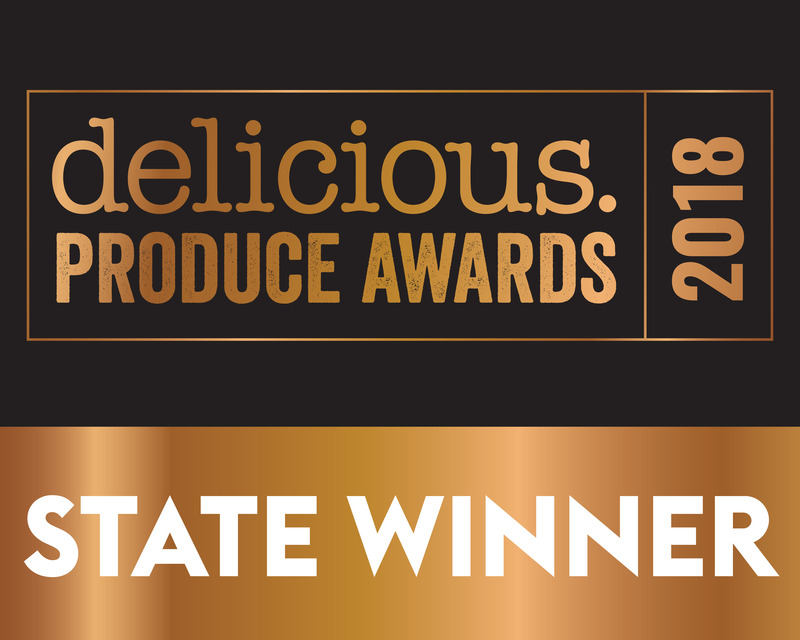 #produceawards #makeitdelicious Thank you delicious. Australia !